Though teen fiction is the first place I tend to go in the book stores, sometimes I want a book that is at a higher reading level and has a bit more substance. 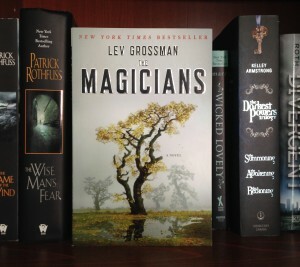 The book The Magicians by Lev Grossman was my first foray into adult fiction. I enjoy adult fiction books because they have a larger vocabulary and take longer than an hour or two to read through. 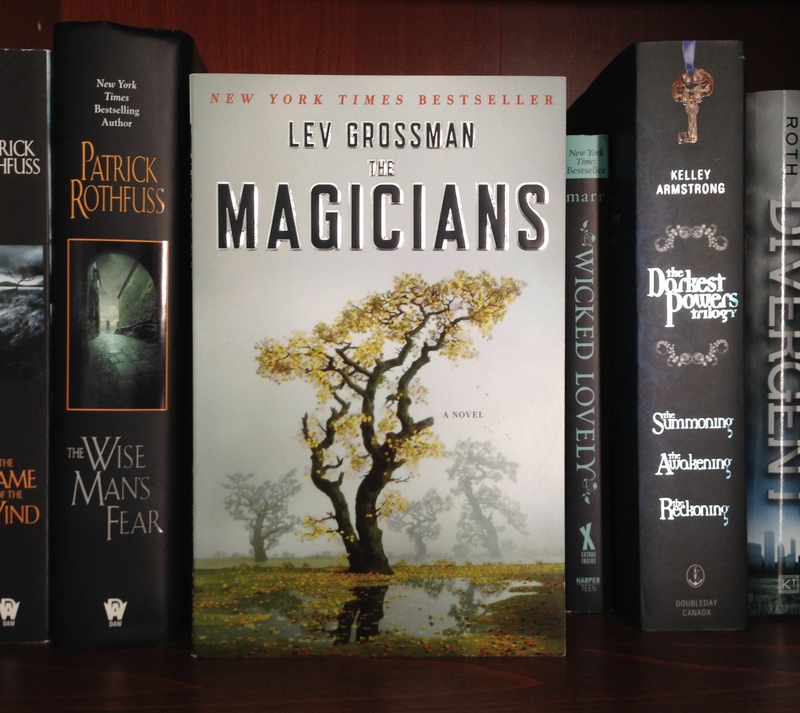 The Magicians is good fantasy book to transition into more adult fiction. Though the content is definitely on the more mature side, Grossman has a more simplistic style of writing (by that I mean it doesn’t hurt your head to try to get through a chapter). The Magicians is the first book of a trilogy. The second book is The Magician King and the third book is The Magician’s Land (not yet released). The book combines the idea of Hogwarts (a school of magic in a castle) and the first story in the Chronicles of Narnia (The Magician’s Nephew). If you haven’t read The Magician’s Nephew by C.S. Lewis I would suggest reading it first because it gives you a lot of background knowledge and it will be easier to understand the references in Grossman’s book. The Magicians follows a boy named Quentin through his acceptance into a college of magic and his journey to discover Fillory (a.k.a Narnia). Though it’s hard to say more about the story without giving parts away, I will say the story takes some unexpected dark turns. I have mixed feelings about The Magicians. Though it is very well written, it probably isn’t for everyone. I will, however, warn you that I did’t find the second book in the trilogy was at the same level (content wise) as the first. I suggest if you do read The Magicians to just stick with the first book. Though there is a slight cliffhanger, it is better as a stand-alone book.